≈ Comments Off on Beyond Belief! 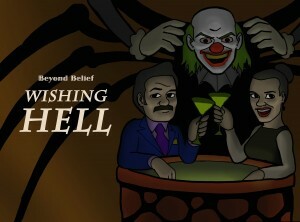 Fan art! 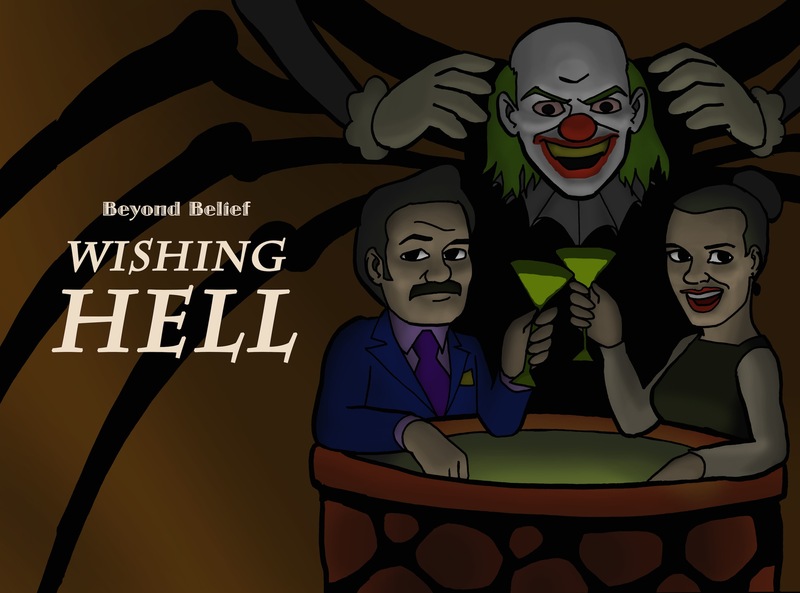 Here’s a piece I did for fun for the Beyond Belief episode, “Wishing Hell.” Check out the Thrilling Adventure Hour podcast on the Nerdist network. ≈ Comments Off on Illustrator! Thanks to my buddy Justin I’m finally learning Adobe Illustrator. 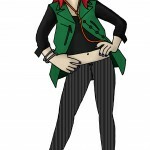 For practice I vectorized one of my Photoshop pieces.